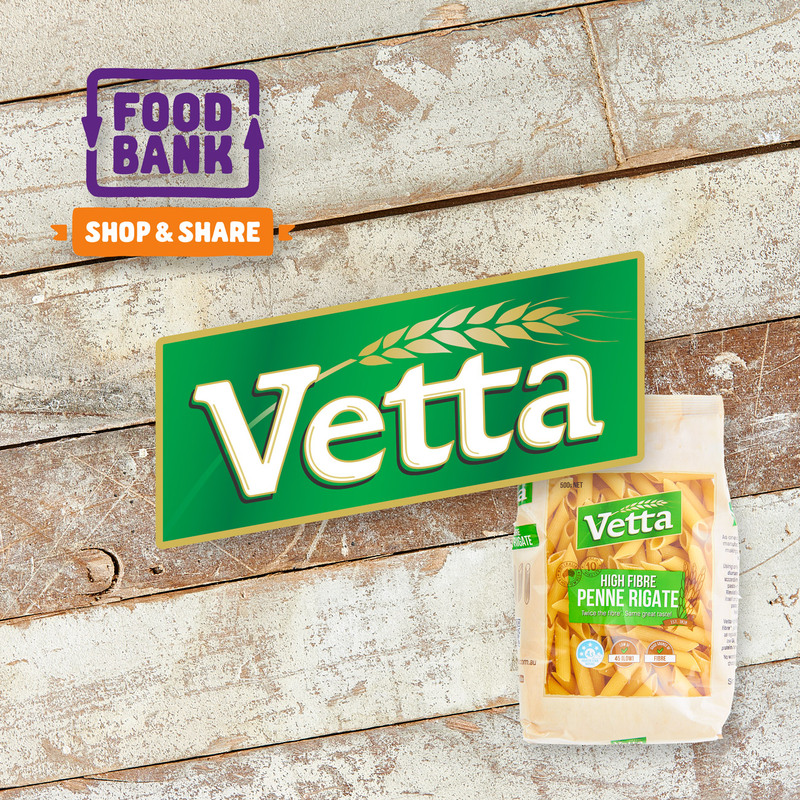 Did you know that on average 2 million Australian's seek food relief each year? 43,000 of those people are turned away each month because of food shortages. Help us to fight hunger in Australia by supporting Shop & Share 2017 during July. 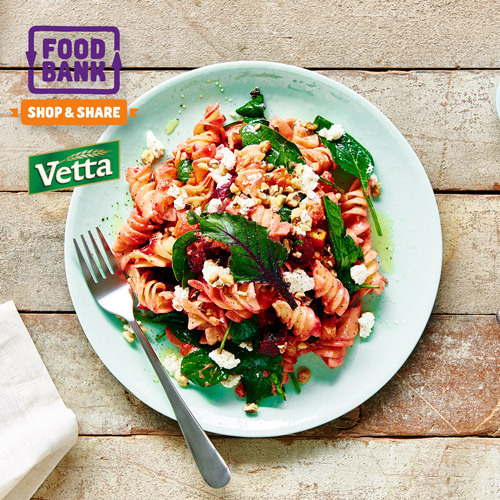 Purchase any nominated product in your Woolworths supermarket from tomorrow and you'll trigger a product donation to Foodbank Australia.